Use your credit card or online payment account via PayPal. There are many wonderful opportunities to sponsor specific programs and events each year. Browse the events calendar for upcoming events or contact us to discuss sponsorship. Are you energetic, fun-loving, and patient, with a great sense of humor? Do you have a passion for working with youth? Do you value diversity and want to make a difference in the lives of kids and their families? Would you like to have fun while gaining experience as a camp counselor? 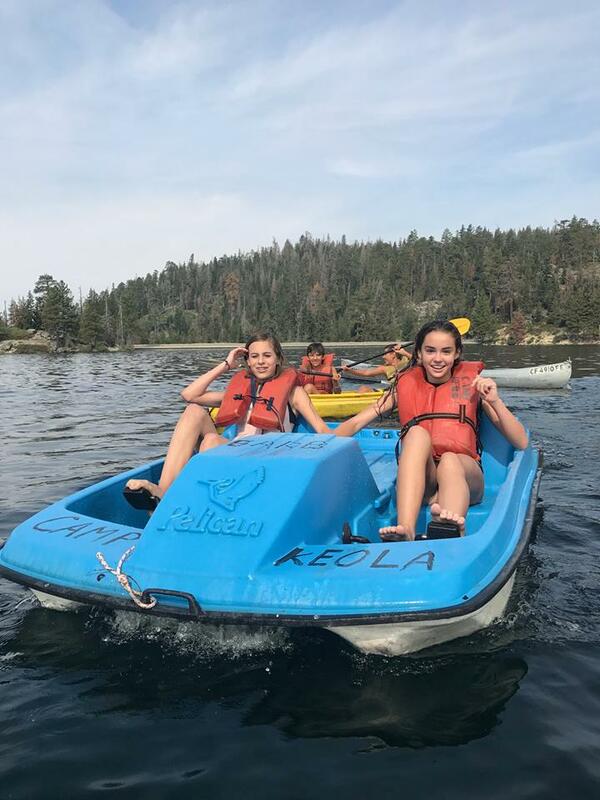 Become a counselor for Camp Sunshine Dreams today or contact us directly to discuss the many other ways you can dedicate your time to bettering Camp Sunshine Dreams. 3) Donate your car or equipment. 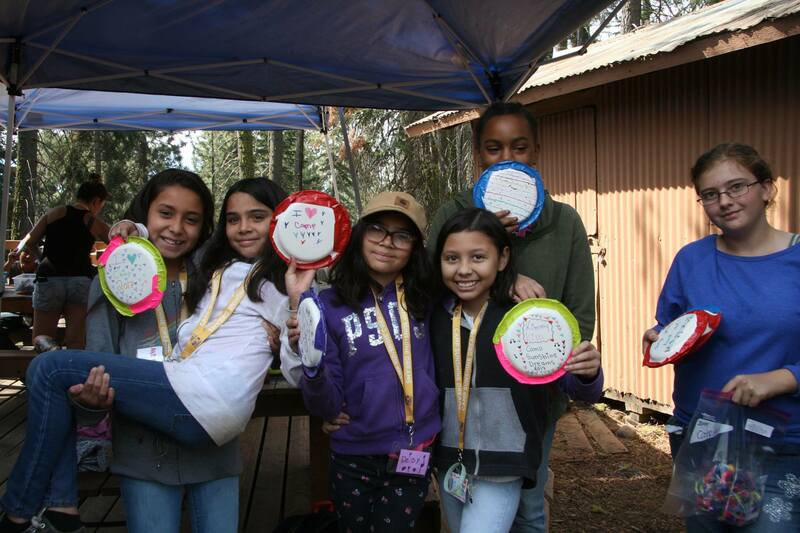 4) Earn money for Camp Sunshine Dreams. It costs you nothing and it costs Camp Sunshine Dreams nothing. Just use the S.H.A.R.E.S. Card when you shop at Save Mart, FoodMaxx, or S-Mart foods.Each Time you shop at Save Mart supermarkets, FoodMaxx, or S-Mart Foods, using the S.H.AR.E.S. Card, we will donate 3% of your grocery purchase to Camp Sunshine Dreams. What is a S.H.A.R.E.S. Card? S.H.A.R.E.S. stands for Supporting Humanities, Arts, Education, and Sports. It is a Cash Card that you can add value (dollars) to at any time, and use it to purchase your groceries when you shop at Save Mark Supermarkets, FoodMaxx, or S-Mart Foods. You can add value (dollars) in advance or do it each time you shop. There is no limit to the amount of dollars you can add to the card. Add $5 or $500, it is up to you. To add value to the Card you can use cash, a credit card, a check, cash advantage card, or s debit card. To Receive your S.H.A.R.E.S. Card. Contact Camp Sunshine Dreams and we will order the card for you. Your printed name will appear on your S.H.A.R.E.S. Card. Return to the address printed below. Camp Sunshine Dreams will order your S.H.A.R.E.S. Card and make sure that you receive it. When you receive your S.H.A.R.E.S. Card, take it to Save Mart Supermarkets, FoodMaxx, or S-Mart Foods. Give the card to the cashier and tell them you want to add value (money) to your S.H.A.R.E.S. Card. The cashier will quickly load the money to your card. Now you may purchase groceries. OR…. You can add money at the time you purchase your groceries. Once the cashier has rung up your grocery purchase, before you pay for them, tell the cashier you want to put the amount owed for your groceries onto your S.H.A.R.E.S. Card. The cashier will handle everything. It’s quick and easy!! Remember: 3% of the money you put on the S.H.A.R.E.S. Card immediately goes to Camp Sunshine Dreams in your name. It costs you nothing. It costs Camp Sunshine Dreams nothing. No personal information past your Name and address is needed to sign up for the card.